I hope you had a joyous and restful holiday. As we begin the new year, I wanted to let you know that our office is looking to fill several openings on city commissions. The mayor and council members each appoint one representative to serve on various policy commissions, which advise the council on a variety of issues. Serving on a city commission is a great way to have a voice and a role in shaping city policy and serving your community. There are also some great events coming up like the MLK Breakfast and Save Alta Bates Community Forum, so read on to find out more. Children, Youth and Rec Commission: Reviews policies, programs, planning efforts, activities, and funding associated with recreation, youth, families, early childhood education, and other related city-sponsored activities, and advises the City Council on these matters. Meets every fourth Monday of the month at 7pm. Commission on Disability: Charged with actively promoting the total integration and participation of people with disabilities into all areas of economic, political, and community life. Membership shall be made up primarily of persons who have disabilities. Meets every first Wednesday of the month at 6:30pm. Community Environmental Advisory Committee: Develops a plan, prioritizes strategies and makes recommendations for environmental protection, hazardous materials and reduction. Does outreach to and education of the public, small businesses and industry. Meets every second Thursday of the month at 7pm. Human Welfare and Community Action Committee: Advises the council on social welfare needs, creates citizen awareness and encourages improved standards. Assists in the administration of the Community Action Program. Four of the nine council appointees shall be members or officials of business, industry, labor, religious, welfare, education, or major groups and interests in the community. Six members must be representatives of the poor, elected two from each of three districts established by the Council. Meets every third Wednesday of the month at 7pm. Mental Health Commission: Reviews and evaluates the community's mental health needs, resources and programs. Terms shall be for three years. Meets every fourth Thursday of the month at 7pm. Parks and Waterfront Commission: Reviews and advises the City Council on the policies, projects, planning efforts, activities, funding, and the physical condition of parks, pools, camps, recreation centers, the Marina, and public greenery. Meets every second Wednesday at 7pm. If you are interested in any of these commissions, please send your resume to Karina Ioffee in the Mayor’s Office at Kioffee@cityofberkeley.info. Have you thought about building a granny flat or in-law unit on your property? Berkeley has recently made it easier for homeowners to build Accessory Dwelling Units (ADUs), so come learn about a new housing solution that may fit in your budget. ADUs can be perfect for seniors who want to age in place, as a way to create housing for caregivers or extended family, or creating a revenue stream through rent. They are also a great tool to help communities build more affordable housing, so come found out more. 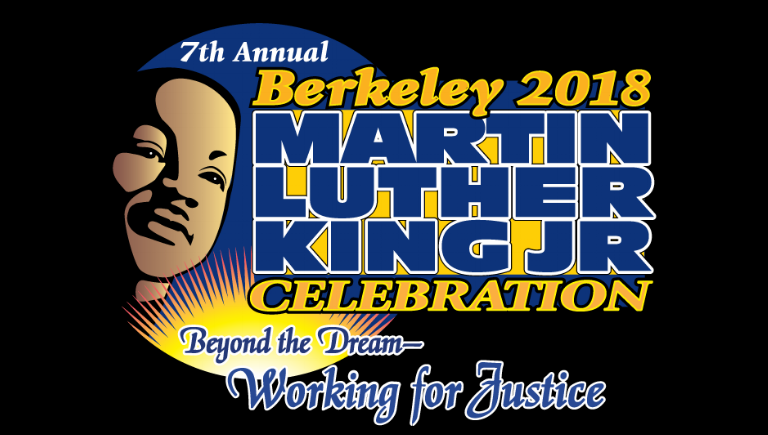 The event will include live music and awards for local students and one community organization, as we highlight achievements as well as work yet to be done to achieve Dr. King’s vision. 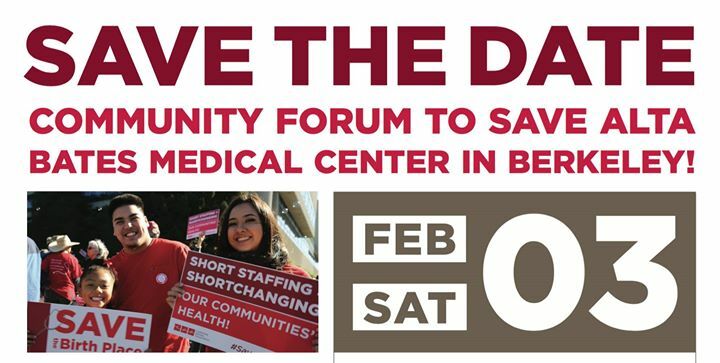 Co-Sponsors Include: The Berkeley Mayor's Office and other East Bay Mayors, Councilmembers from Alameda and Contra Costa County, The California Nurses Association, Associated Students of the University of California, Berkeley Progressive Alliance, Building Opportunities for Self-Sufficiency, Berkeley Organizing Congregations for Action, Health Black Families, California Research Alliance, Berkeley Citizens Action.